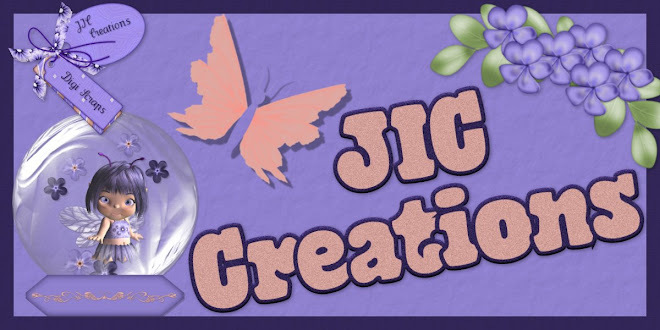 JIC Creations: I'm Featured Designer - Sales, Freebies, & a Contest! I'm Featured Designer - Sales, Freebies, & a Contest! 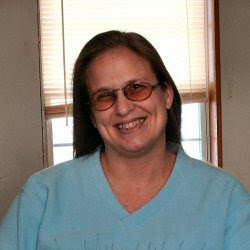 I'm featured Designer at Scrappy Bee! 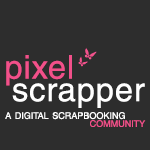 So to celebrate I'm having a Freebie layout contest and Big Sale! Below is the 4 parts that you can collect. They are all free September 1st - September 15th. After that they will be for sale in my store. You can get Blossoms Mini 1 in my store here. You can get Blossoms Alpha on my Facebook Page here. You can get Blossoms Mini 2 in my newsletter here. You can get Blossoms Journal Cards right here on my blog. Freebies Expired. You can find them in my store. No celebration would be complete without a sale so from September 1st - September 15th, save 50% in my store at Scrappy Bee! If you haven't heard, Scrappy Bee has changed their challenge rewards. Now for each challenge you complete you will receive a coordinated mini kit! So the more challenges you do, the bigger your free kit will be!! This month I am hosting the Recipe Challenge. Take a look at the mini you will receive if you complete my challenge. Thank you for all the wonderful goodies. Thank you very much for sharing your beautiful kits with us. Thank you for the journal cards. Sale, Freebies & Contest Ending Soon! Last Days for $1 Deals!